Haoyu Technology is a brand new enterprise, full of dreams and courage to practice. In the past two years, we gathered together the best and brightest engineers and designers to build the greatest tank model. Today, our company covers an area of up to 13,000 square meters. We have one hundred employees, in which 17 engineers are in charge of the research and development of new product. With over 30 advanced equipments, seventy million RMB investment, skilled talents and high efficiency management, our company has reached the first-class level in the world. Many years ago, when Chinese model industry was still learning and imitating, we hoped to succeed, we eager to create, we try to do something unusual, something unbelievable, something that might be considered as unprecedented. That is the Kingtiger of WARSLUG – the 1/6 remote control and full metal tank model. The shape may be familiar, but the technology is brand new. So, 2017 is going to be a great year for our company, because the WARSLUG would be a technological triumph, and a publicity bonanza, not only here in China, but also around the world. As the spirit of discovery, visionary, and entrepreneurial, WARSLUG gathered together the elite of our society, who crossed a major milestone in the history of Chinese industry - block by block, brick by brick, calloused hand by calloused hand. During the creation of WARSLUG, we have experienced many setbacks and false starts, and we as human beings cannot solve every problem, but we have the courage to step outside the comfort zone, to break free of our routine and enjoy every adventure. In the era of competition, we, as a matter of fact, have established a brand new and stringent industry specification - the high standard, high precision, and high simulation. Meeting the social responsibility is always the first goal of our company. From the very beginning, we set up a number of policies to support the employment of college students, and offered them more and more opportunities to pursue their dreams. Covering an area of up to 13,000 square meters in Kuan Cheng District of Changchun, we used our own advantages and resources to promote the development of regional economy, and gradually formed the industrial demonstration area with the core of practice behavior in the new industrial era. 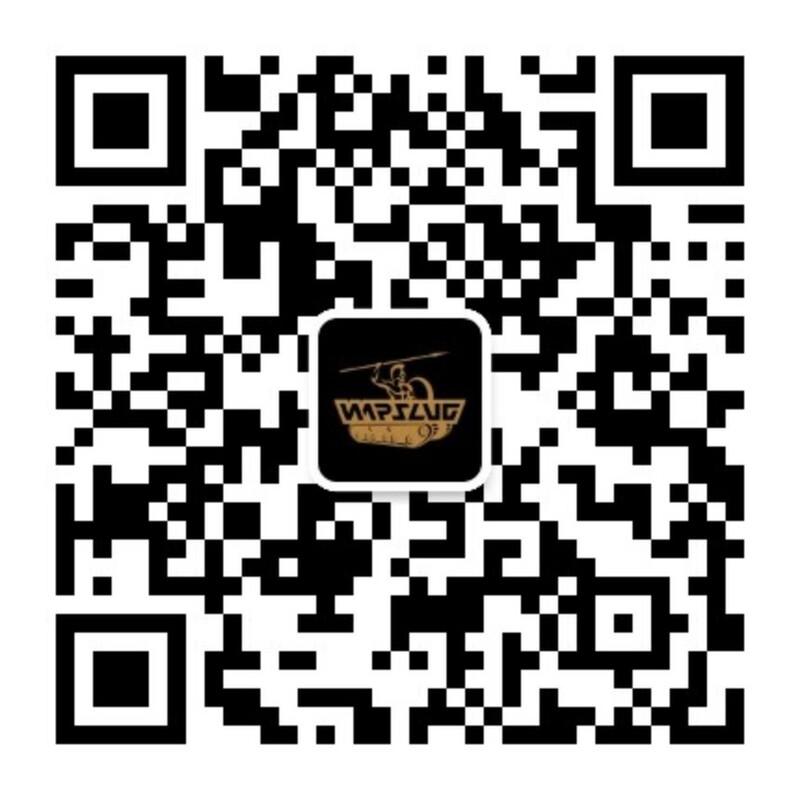 To bring consumers an authentic experience of driving tank, WARSLUG gathered together the elite of our society at all costs, who crossed a major milestone in the history of Chinese industry, with the spirit of discovery, visionary, and entrepreneurial. One of the reasons life seems so good for us is because we are doing what we love. We are taking chances, making sacrifices, working hard, and are willing to fail in order to succeed. Winston Churchill once said, "Failure is never fatal. Success is never final. It's courage that counts! Never give up!"